Warm water is not only comforting when showering and bathing, but also helps the body get rid of bacteria, oils, and grime on the skin. And if you know anything about bacteria, it's that it usually leads to getting sick. 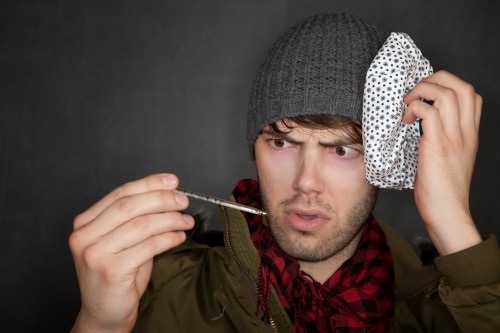 Please don't tell me I used the rectal thermometer by accident...again. Not only that, but warm water can be used to keep people warm, make coffee and tea, wash clothes, cook food, and cure minor ailments. 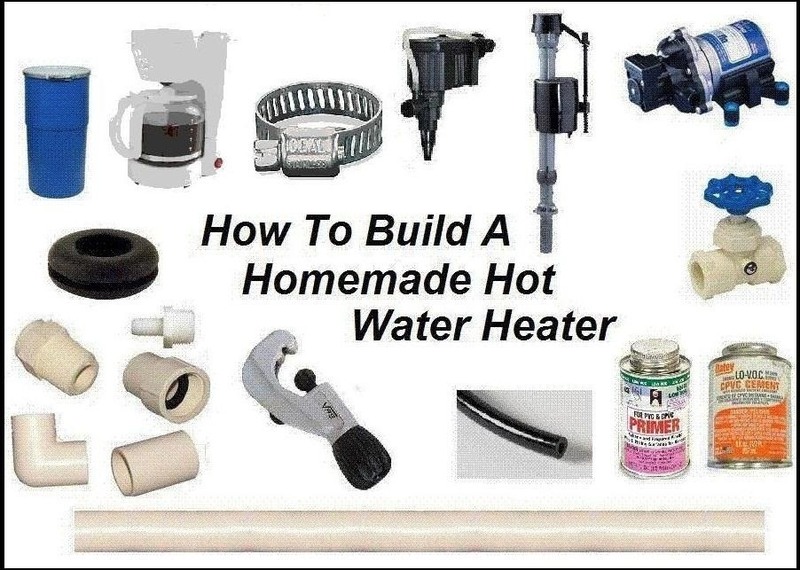 If you go camping in an area that doesn't have a water heater, you'll begin to realize all of the small uses for it. 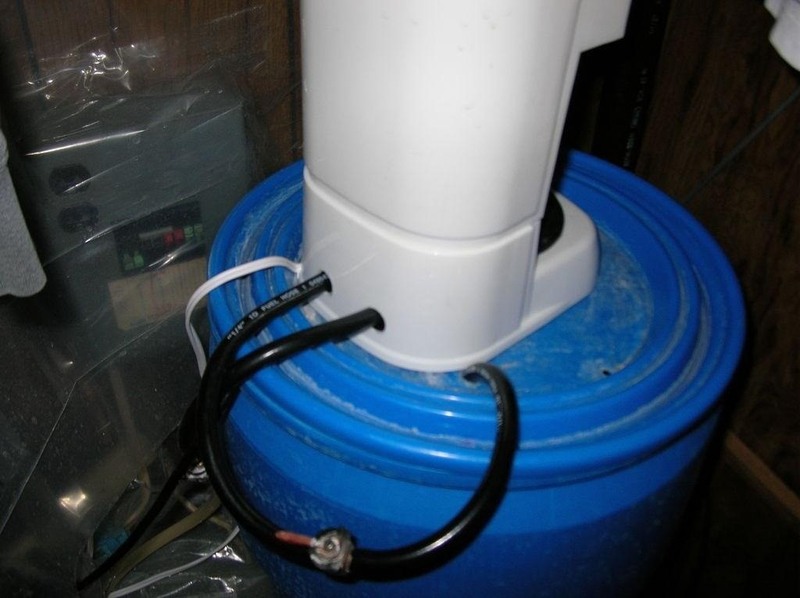 Thanks to Instructables user cnathan, you can now build a cheap and easy water heater to take on the go. Sure, you can always use the old pot full of water over the campfire method, but there's better things to be doing with that fire. The prototype, made from a 22 gallon barrel, is perfect for when you're camping, hunting, or any other place that doesn't have hot water. 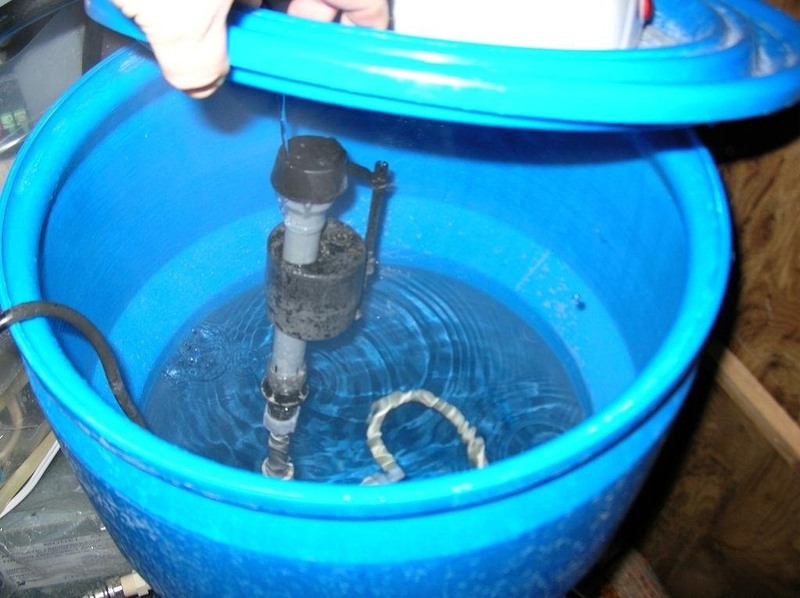 The project uses other supplies such as a cheap coffee maker, PVC piping, a pond pump, a float from a toilet bowl, and some tubes. The coffee maker sits atop the barrel, filtering and cleaning the water (with the help of vinegar and bleach). The heater only uses 1200 watts (10 amps) of energy, so you can use a 1500 watt power inverter and hook it up to your car battery. Note: It is recommended that the heater be cleaned at least once a month, or you will get thick layers of lime and calcium building up inside. For more details on how to build your own, check out cnathan's full tutorial.